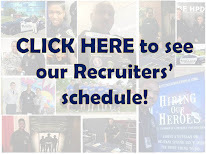 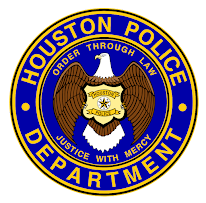 Houston Police Department: Could this be the future one day? Alright Kamp! 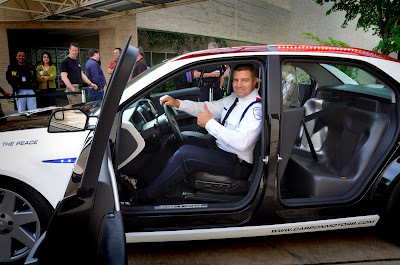 The first one to try out our future cop cars!